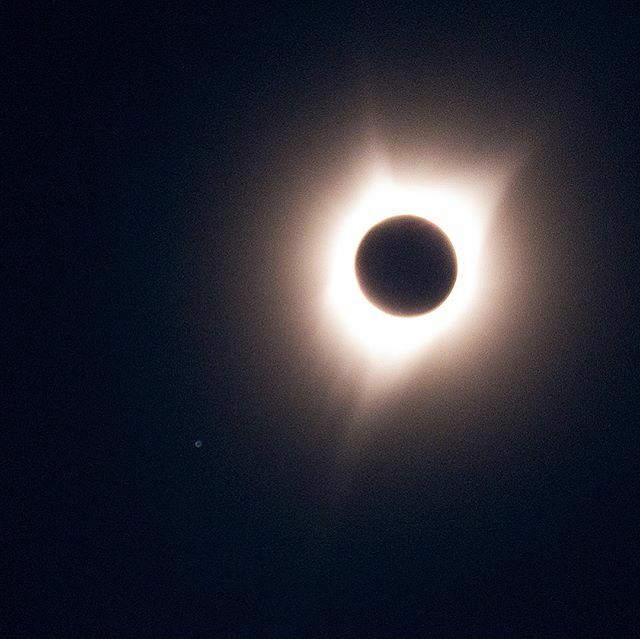 First shot of totality. The #GreatAmericanEclipse was such a magical, spooky, & humbling experience. ← Photo: Anyone know what this strange vehicle is on I-5?